There’s much controversy regarding what exactly happened in the house in Amityville, New York that day on November 13, 1974. What’s for certain is that, in that house, Ronald DeFeo Jr. murdered his family; his parents, two brothers, and two sisters. More than a year after the tragedy, the Lutzes bought the house, and later claimed it was inhabited by spirits. They left, terrified, only 28 days after moving in. Their alleged supernatural experience was documented (and fictionalized) in Jay Anson’s best-selling novel The Amityville Horror, which sparked a pop culture phenomenon spawning multiple films, documentaries, and books. 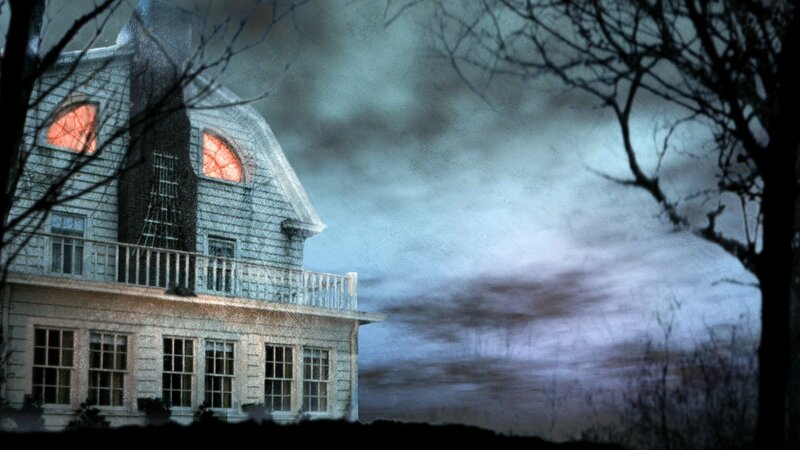 Here are 24 frightening facts about the Amityville Horror, real and imagined. There are a total of 21 Amityville Horror related movies. The films span from 1979 up to the present day. Of the films, most were straight-to-video releases, with only four films reaching wide-release in theaters: The Amityville Horror (1979), Amityville II: The Possession, Amityville 3-D, and The Amityville Horror (2005). The story goes that on November 13, 1974, Ronald DeFeo Jr., using a Marlin rifle, methodically walked into each bedroom in his house, killing everyone as he went. His parents, two brothers, and two sisters were all found in the exact same position: laying on their stomachs in their beds. 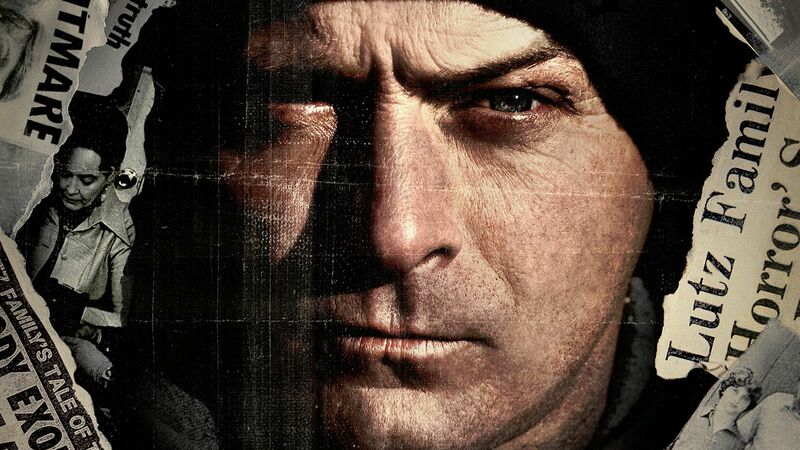 DeFeo claimed that voices told him to kill his family, though he changed his story many times over. He is currently serving six consecutive life sentences. 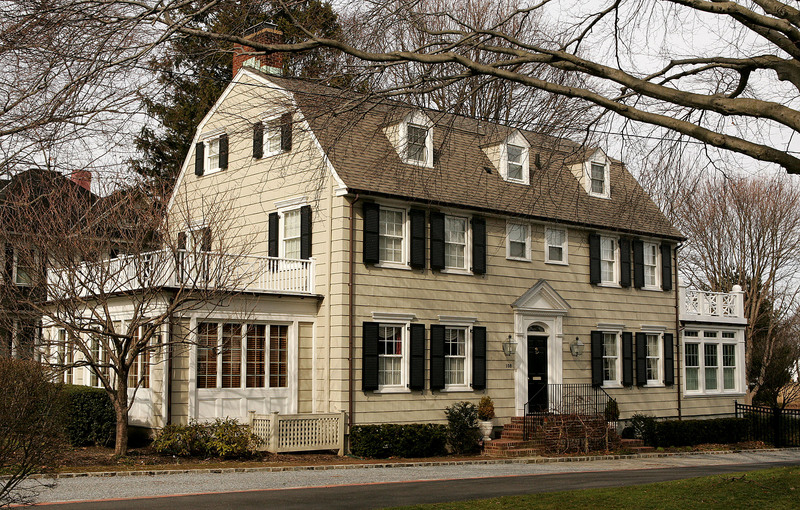 The studio promoting the 1979 The Amityville Horror film thought they struck gold when finding out about the supernatural happenings inside the house. 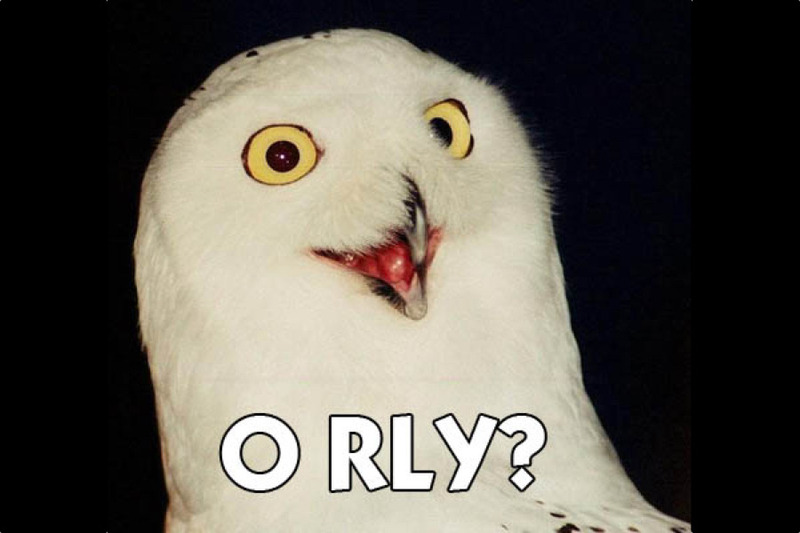 They thought for sure something would happen on set that they’d be able to exploit for publicity. When nothing odd happened, they decided to invent their own stories, believing this would help boost ticket sales. Given the success of the film, it’s hard to tell whether the studio’s propaganda was partially responsible for how well audiences received it. 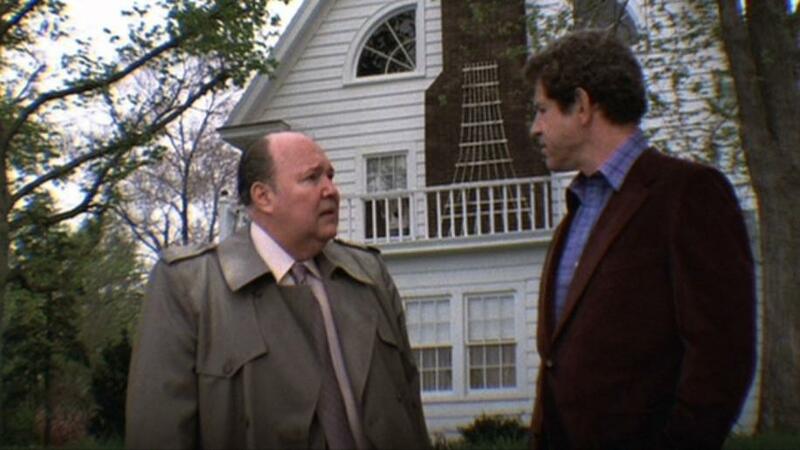 The 1979 The Amityville Horror didn’t use the real house for any of the film’s shots. The city of Amityville refused to allow the film crew to shoot any scenes in the city, as they hoped to distance themselves from any negative publicity the film might create. Of course, the town of Amityville is now synonymous with the famous haunted house, so things didn’t exactly work out the way they wanted. There’s a place off Ocean Avenue, where some ghosts play games with me and you. The original home was located at 112 Ocean Avenue, but the owner had the official address changed to discourage tourists and fans from disrupting their privacy. They changed the home address to 108 Ocean Avenue, but of course, any eagle-eyed fans would know that distinctive house anywhere. Ryan Reynolds played George Lutz in the 2005 version of The Amityville Horror. George’s slow descent into madness required Reynolds to get to a place where he verbally and physically abuses his children in the film. To make this a more believable transition, Reynolds chose to stay well away from the actors playing his kids. He hoped this would make it so that he didn’t hold back or feel any remorse for his actions, delivering a truer performance. It didn’t look like he was holding back to me. 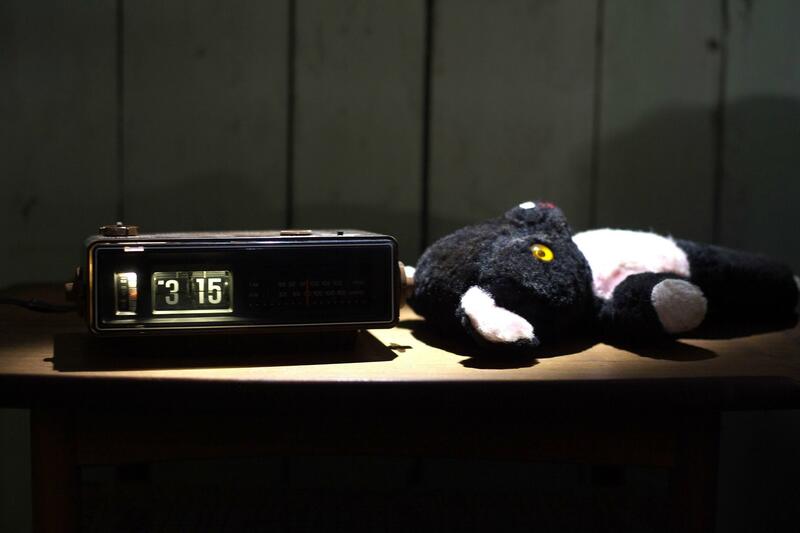 The DeFeo family killings took place at 3:15 am, and this motif lived on with George Lutz; reportedly, when he was living in the house he would wake up at 3:15 every morning. 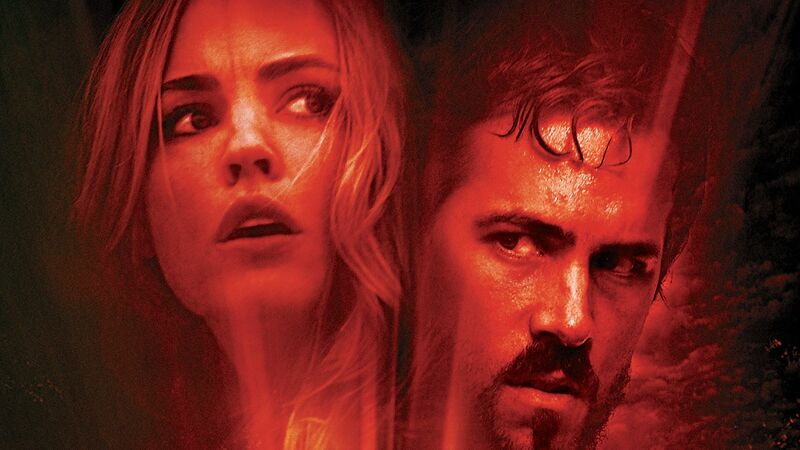 Inexplicably, multiple members of the crew for The Amityville Horror remake allegedly began waking up at 3:15 a.m. as well, including Ryan Reynolds, Melissa George, and other crew members. 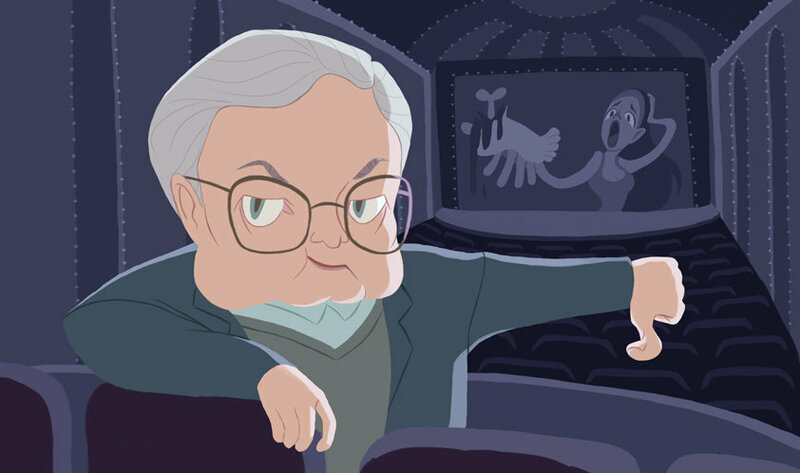 However, when it came time to review the film, Ebert didn’t concern himself so much with whether Lutz was telling the truth or not. He was more concerned with how entertaining the story would read on screen. “Was he telling the truth? Did green slime really squirt from the keyholes? 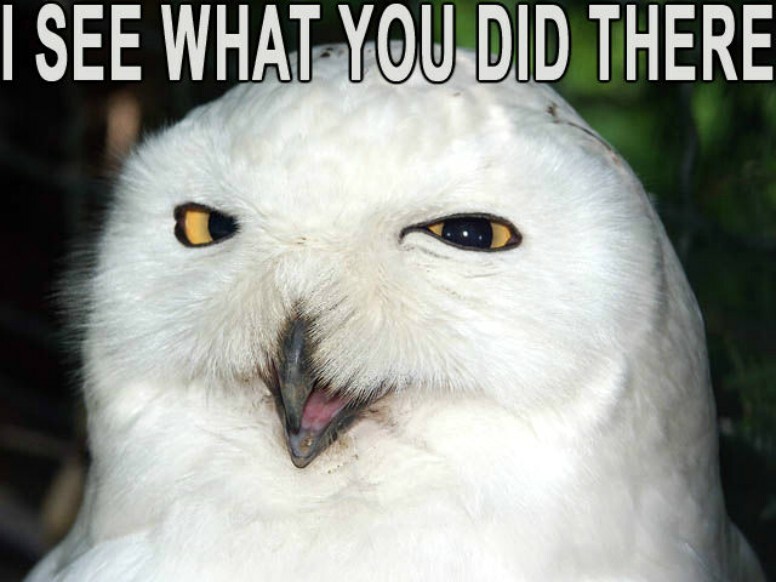 Did a red-eyed pig really glare through the windows? Did a ghostly marching band really parade through the living room? Maybe so; we’ve all made bad real estate investments. But the question isn’t so much whether those terrible things really happened as whether (please forgive me for my lack of reverence) they’ve been made into an entertaining movie. They have not.” Guess Ebert wasn’t a fan. When James Brolin was offered the role of George Lutz in the original 1979 film, he asked to read a script for it, but because one hadn’t been written yet, he picked up a copy of Anson’s book The Amityville Horror: The Real Story. He couldn’t put it down, finishing it in one sitting. At one point a pair of pants he had hung up earlier fell to the floor just as he was reading a particularly climactic part of the story. He jumped right out of his chair. He conceded that there must be something to the story, and signed up to do the film shortly after. 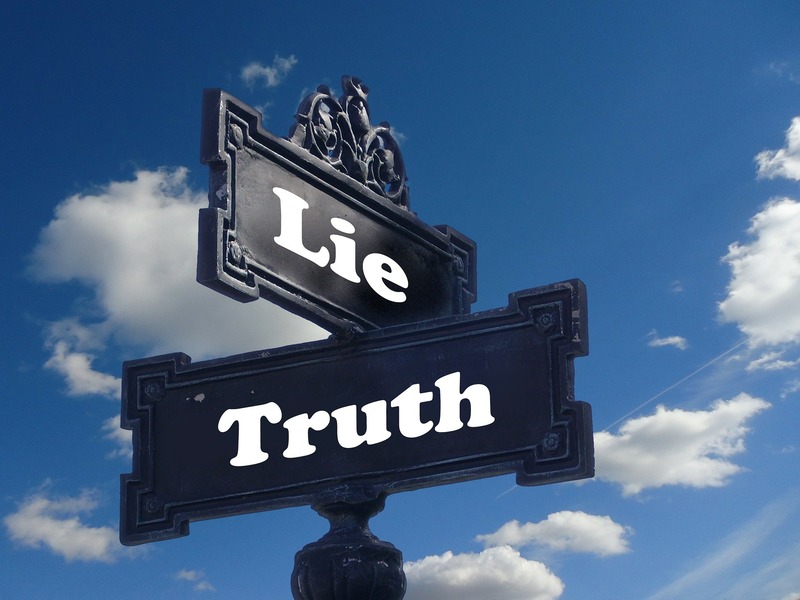 It’s a hard story to swallow, especially when proof is so elusive. The lead actors in original The Amityville Horror would prove to be skeptics themselves. Neither James Brolin nor Margot Kidder believed the Lutzes’ story about the paranormal happenings in the house, even though Brolin himself became close with the family. The most notable thing about the Amityville Horror house has to be the so-called “evil eyes” of its windows. These windows would prove to be so iconic, in fact, that subsequent owners of the home had to replace them with regular rectangle shaped windows in an attempt to discourage tourists and fans from hanging around. The Lutzes purchased the house for $80,000, which was a steal at the time. For an additional $400 they were able to buy all the furniture left in the house. It was all allegedly left in the exact same position it was in during the murders. Personally, I would have sprung for a new table, chairs, etc. There’s just no way there isn’t some leftover violent, negative spiritual energy from the grisly murders that took place. 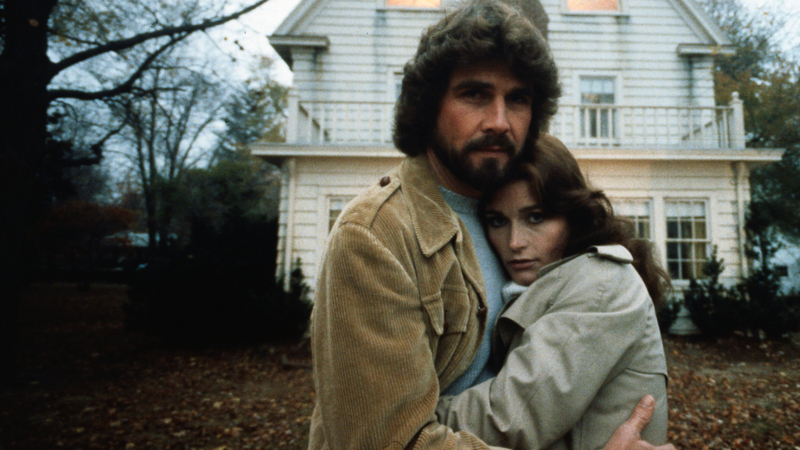 For years after filming the original The Amityville Horror, James Brolin couldn’t find a job. Due to the cruelty of his character in the film, no one wanted to book him. It’s a good thing he was getting 10% of gross sales from the film to make up for it. After the film became a blockbuster success, I’m sure it was a shock to all that Brolin would be receiving $17 million. The cinematographer for The Amityville Horror (1979) had a serious fear of insects. Fred J. Koenekamp had an extremely rough time shooting the scenes with the flies in them. 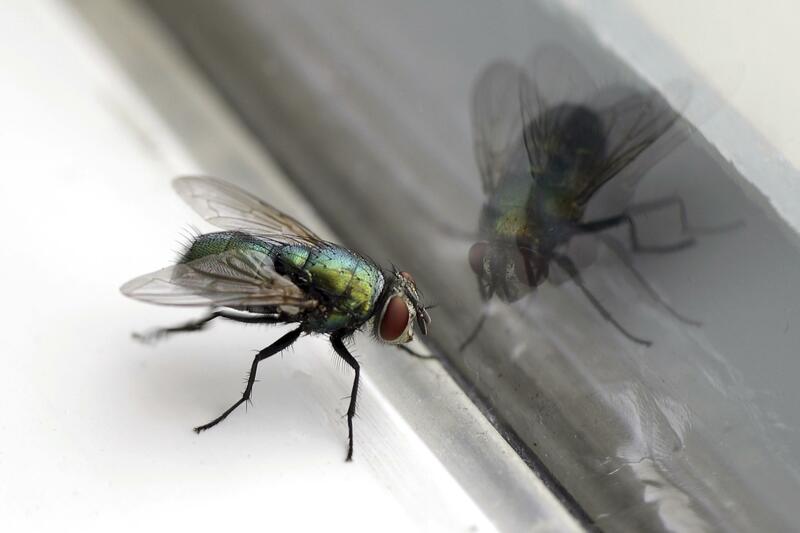 Whenever he had to film a close-up shot of a fly, he would look away and just hope for the best. He also lost around 30 pounds because he refused to eat around the flies. For the sequel Amityville II: The Possession, famous demonologist Ed Warren and his paranormal investigator wife Lorraine Warren acted as demonology advisors for the film. 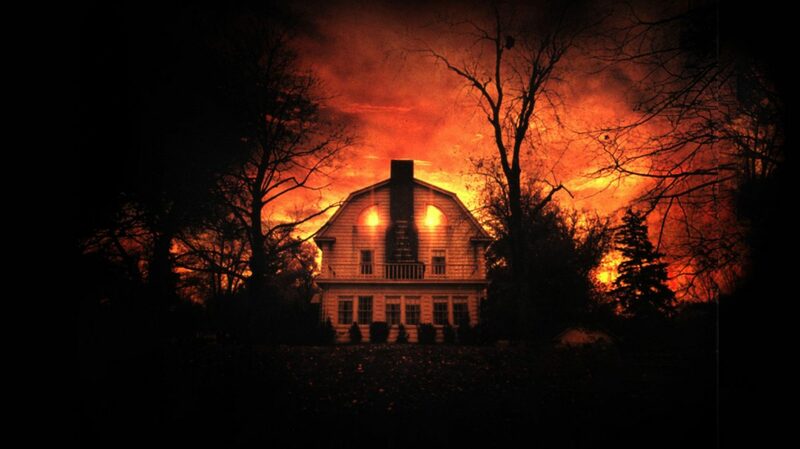 In fact, the real Amityville Horror case would prove to be their most infamous investigation. The Warrens and their work are characterized in the Conjuring films. In the Amityville 3-D film, the character of John Baxter was based on paranormal investigator Stephen Kaplan, who tried to prove that the Lutzes’ story was a hoax. 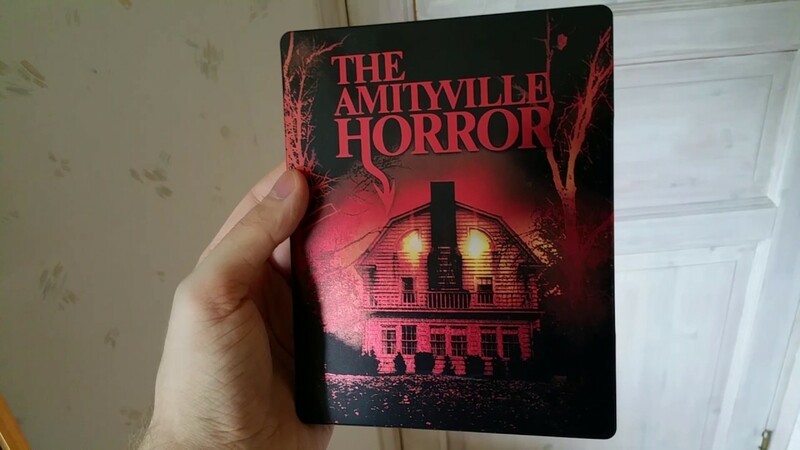 The film follows the storyline of Baxter moving into the Amityville house and trying to debunk the supernatural events that took place, all while being haunted by a demon lurking in the house. The film Amityville: The Awakening, is not considered a true sequel to the Amityville films. 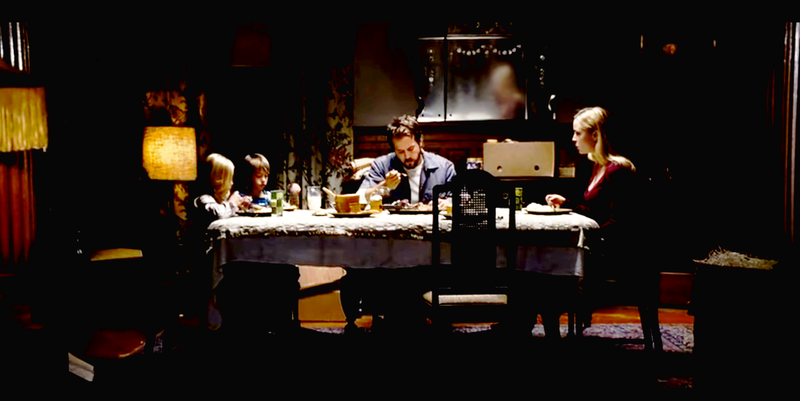 The Awakening, though fictional, is meta in that the single mom and family in the film move into the real Amityville house in hopes that any dark powers that exist inside the house will awaken her comatose son. It’s a wonder no one called children’s aid on this lady. Of all the iterations of the Amityville story, only one film had a completely original story. Amityville: The Awakening is the only Amityville-related film that isn’t a remake of something else or based on other events. The original 1979 film was an adaptation of Jay Anson’s book The Amityville Horror, as was the 2005 remake. Amityville II: The Possession was based on a book that detailed the DeFeo murders, and Amityville 3-D was based on an investigation into the house by paranormal researcher Stephen Kaplan. The Awakening has the only plot that is completely unique to itself. 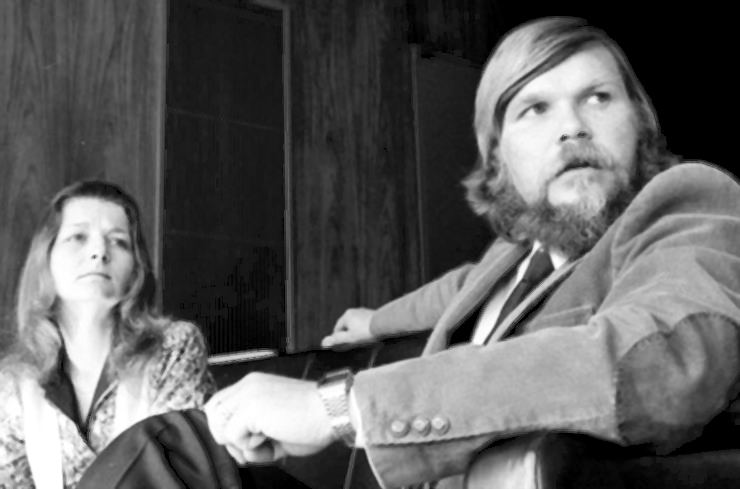 George and Kathy Lutz filed a lawsuit against many key players in the media furor related to the Amityville haunting, suing for “invasion of privacy and misappropriation of name for trade purposes and negligent infliction of mental distress.” The lawsuit would eventually be dismissed. However, that media furor may have been stoked by the fabrications of the Lutzes and others. 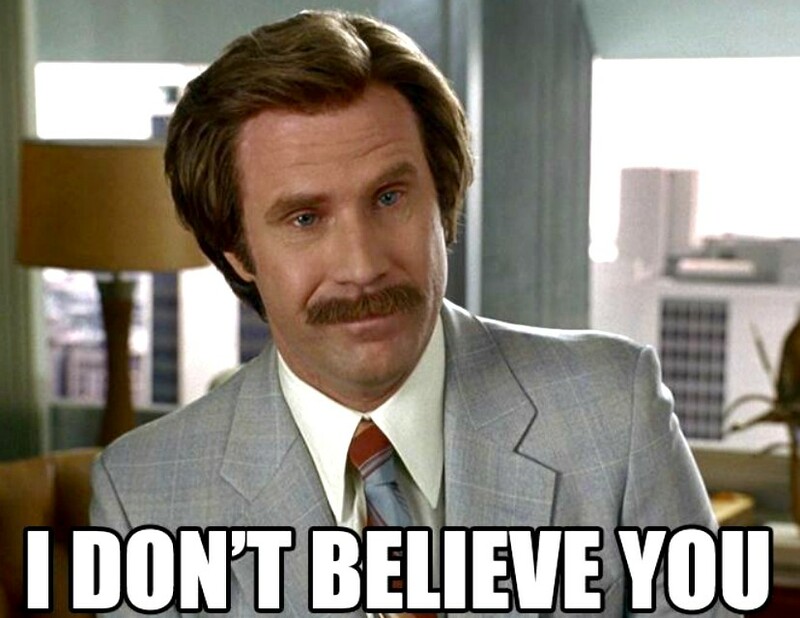 “I know this book is a hoax. We created this horror story over many bottles of wine,” said William Weber, Ronald DeFeo Jr.’s defense attorney, regarding his role in the creation of the Amityville Horror legacy. Weber and the Lutzes became friendly after the family had already moved out of the house. It was the Lutzes who would approach Weber about “developing the demonism aspect of the case.” Weber, in turn, told the Lutzes everything he knew about the house, from the neighborhood cat to family drama. Reportedly, they took real-life incidents and transposed them into the story we now know and fear. Lutz details his truth and the terrifying events he was subject to as he tries to separate reality and fiction. He stands by the story his family claimed occurred during their 28-day residency. The psychological scars and trauma he developed because of the scrutiny over his family’s story are still evident today. His desperation to be believed comes across in heartbreaking fashion and makes you wonder what it must be like growing up in the Amityville Horror story’s shadow. 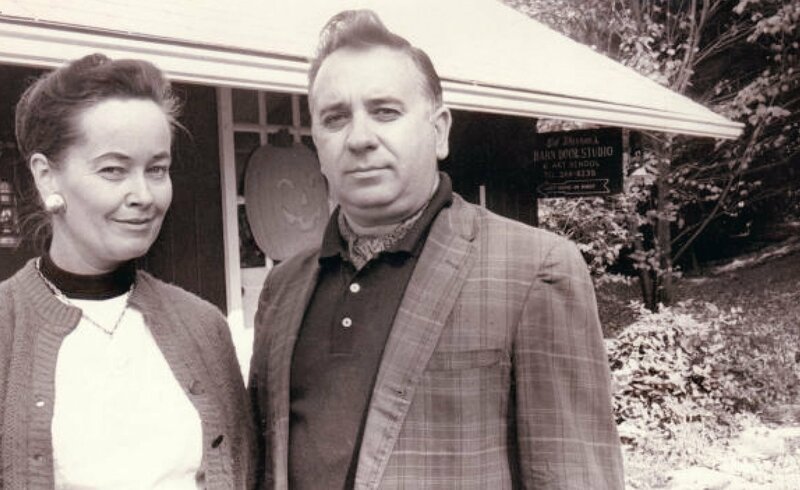 The famous paranormal investigators Ed and Lorraine Warren also believed the Lutzes. Ed called the house “diabolically infested.” The Warrens were unequivocally certain that something evil was lurking in that house. Conversely, Stephen Kaplan, another paranormal investigator, claims the haunting was indeed a hoax orchestrated by the Lutz family. 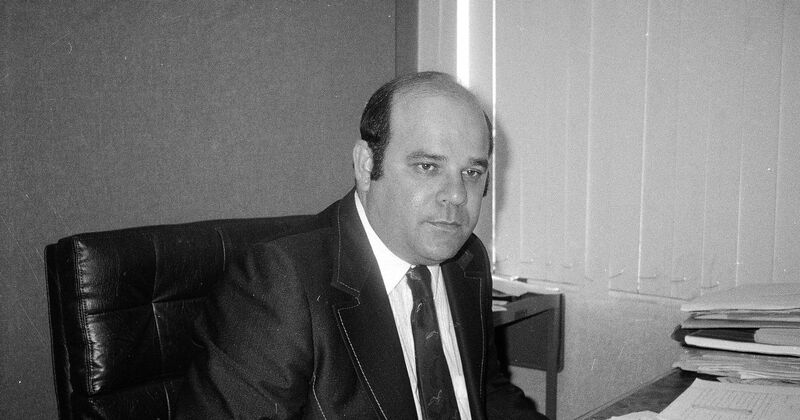 Kaplan began to have suspicions about the Lutz story after George Lutz called him on the phone and asked him to investigate but then canceled shortly after Kaplan warned him that the public would find out if the Lutzes were trying to sell a hoax. Whether you have a healthy skepticism or undeniable belief in the supernatural, the truth of the Amityville Horror may be buried with George and Kathy Lutz. Melissa George, who played Kathy Lutz in The Amityville Horror remake, said that during downtime on set she had supernatural experiences happen to her. From the full body chills she got the first time she saw the set for the home, to the curious icy cold patch that followed her around the home after hearing Kathy Lutz died. 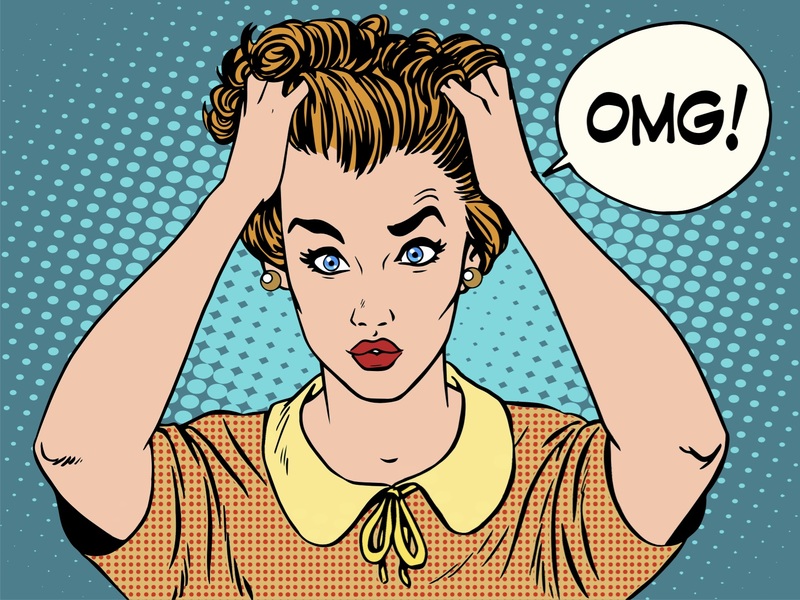 The fear you see playing off her face as Kathy was true to life, as she was terrified for a good portion of the time. Just when the 2005 film began shooting, the body of a fisherman washed ashore on the set. It certainly set the eerie tone necessary for the film. I’m surprised none of the crew left the job after that. A mysterious body washes up while shooting a supernatural film about a story that may or may not have happened? Yeah, I’m out of there buddy.